There are few places more beautiful to hike and camp then the areas around Jackson Hole including Grand Teton National Park & Yellowstone. 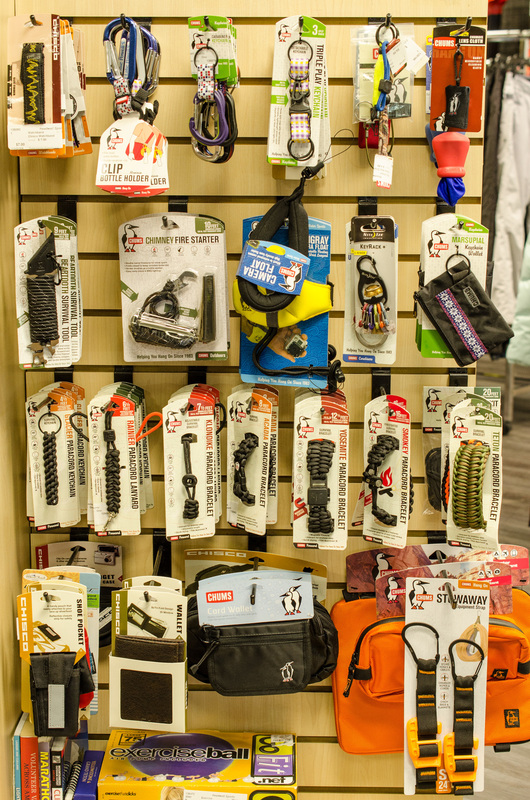 We have all the equipment, gear & clothing you'll need for a day or a week in the wilderness at up to 90% off retail. 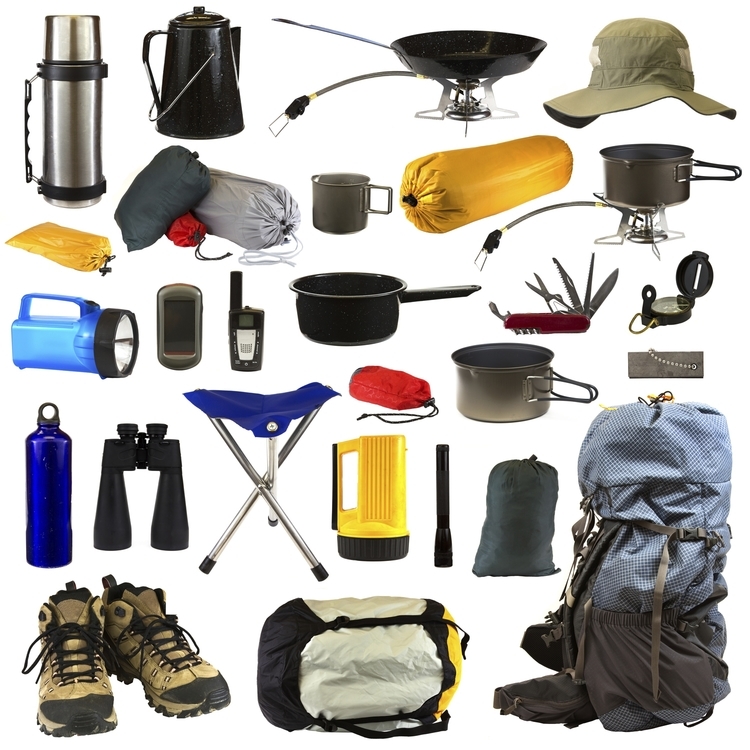 Backpacks, Tents, Sleeping Bags, Pads & Hammocks, Camp Kitchen & Furniture, Food, Gas, Battery Packs, Solar Panels, and Accessories.